The Mavericks could be looking to acquire a star. 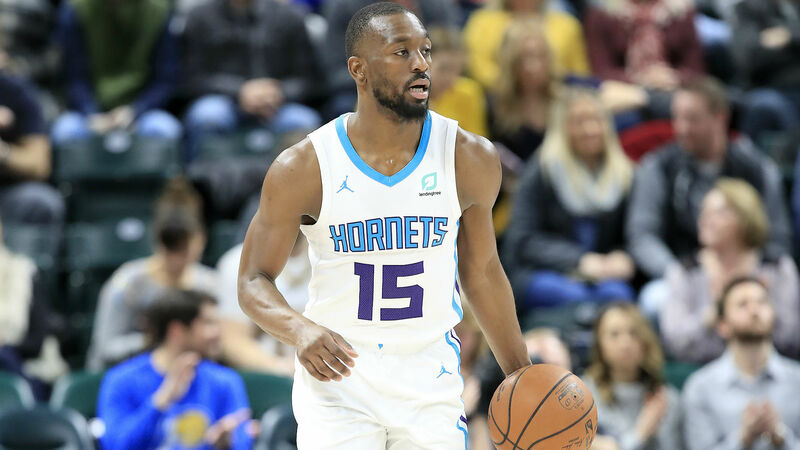 Dallas has inquired about dealing for Hornets guard Kemba Walker, according to a report from The Athletic, which cites unidentified league sources. Charlotte, however, is not interested in moving the 28-year-old. Hornets owner Michael Jordan instead is hoping to re-sign Walker, who will become a free agent this summer. Walker is averaging a career-high 25 points and 5.6 assists in 34.2 minutes per game this season. He’s shooting 43.5 percent from the field and 35.7 percent from 3-point range. Charlotte originally selected Walker with the ninth pick in the 2011 draft. The two-time All-Star has spent all eight of his NBA seasons with the franchise. The Hornets will face the Grizzlies in Memphis on Wednesday. They’ll enter that matchup with a 22-24 record.